China will overtake the US to become the world’s largest retail market in 2019, according to a new report from the market research firm eMarketer. 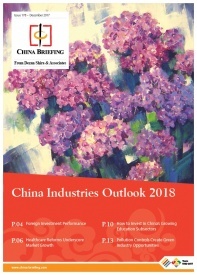 According to the report, retail spending in China will grow by 7.5 percent this year to hit over US$5.64 trillion. Retail spending in the US, meanwhile, is projected to grow by 3.3 percent to reach US$5.53 trillion. Despite a slowing economy and the ongoing US-China trade war, the popularity of e-commerce and rising spending in lower tier cities is set to help China’s retail sector overcome rising macroeconomic risks. China’s faster-than-expected retail growth is partly due to the continued explosion of e-commerce. eMarketer expects e-commerce to account for a stunning 35 percent of retail spending in China, which is equivalent to about US$2 trillion – over half of all e-commerce sales globally. In contrast, e-commerce in the US is projected to account for just 11 percent of retail sales. The scale of China’s e-commerce sector can be seen in the annual Singles Day shopping festival. Despite slowing economic growth, the e-commerce behemoth Alibaba still managed to register a record US$30.8 billion in sales during the latest Singles Day festival in November. 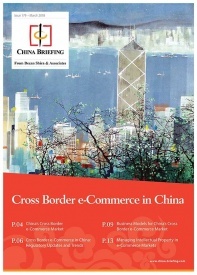 The persistent growth of e-commerce in China bodes well for platform operators. Nevertheless, while established e-commerce giants like Alibaba and JD.com are expected to post strong growth numbers, eMarketer expects their market share to be gradually eroded by smaller upstarts like Pinduoduo. Per the report, Alibaba and JD.com will have year-on-year sales increases of 19.2 percent and 29.7 percent, respectively, while Pinduoduo – China’s third largest e-commerce platform – will increase sales by 100.8 percent. Amid a slowing economy, retail sales growth in China is also expected to decelerate in the coming years. Still, the eMarketer report expects retail sales growth to continue to outpace that of the US until at least 2022, thereby widening China’s lead as the world’s largest retail market. While China’s years of breakneck growth may be coming to an end, the country’s lower tier cities continue to boast untapped potential. For example, Alibaba’s latest earnings report stated that 70 percent of new users of its retail marketplaces came from third and lower tier cities. Likewise, the investment bank Morgan Stanley projects that consumption levels in China’s smaller cities could triple from their 2018 levels by 2030. Moreover, China’s young shoppers – who are notably less thrifty than previous generations – will continue to propel consumption growth. A recent report from OC&C Strategy Consultants found that Chinese born 1998 or later account for 15 percent of household spending, compared to just four percent in the US. 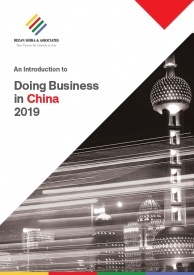 Although retail spending is expected to remain steady in 2019, there have been anecdotal reports of “consumption downgrades” across China. Amid ongoing economic uncertainty, many Chinese consumers may hold off on making big-ticket purchases. For example, car sales in China fell by 5.8 percent in 2018 – the first drop since 1992. 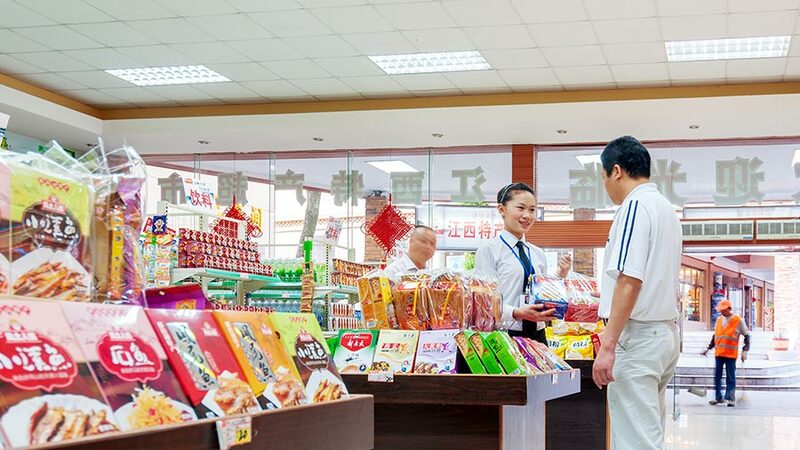 Due to these dynamics, certain retail sub-sectors and products in China may be more successful than others in 2019. 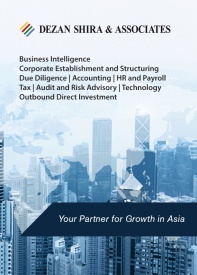 Long-term, the sector’s outlook continues to be promising though not immune to macroeconomic risks.